10.65mm x 23.56mm / 0.419in. x 0.928in. 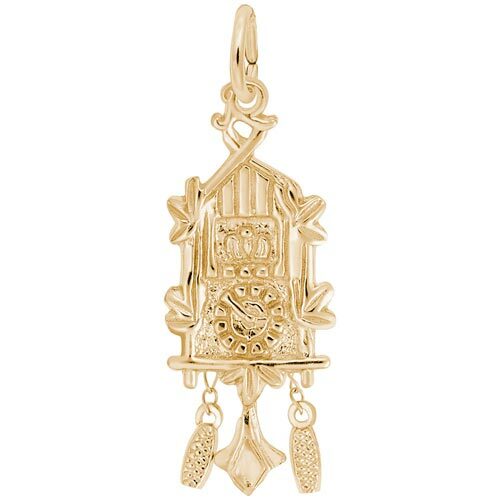 Cuckoo Clock 3 Dimensional Charm. Clock has swinging pendulum.